Everyone loves Greek food. In the Mediterranean, the Aegean Sea brings the Greek Isles and the Turkish Coast together. Mandolin Aegean Bistro has the same idea with its version of authentic and rustic dishes that are favorites in the Aegean region. Mandolin is a restaurant that is always a top recommendation in the Design District as the whole experience is one in which everyone must take part. 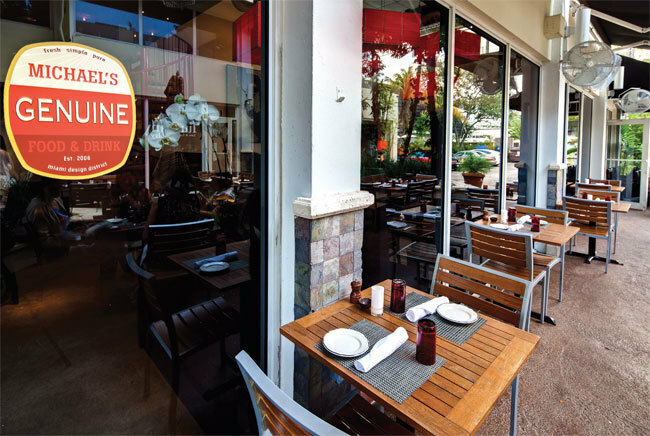 Whether enjoying a quiet dinner outdoors or sitting inside at one of the shared tables and making new friends, Mandolin delivers when it comes to the food. Favorites are definitely the Turkish Sampler (everyone is always in the mood for hummus), Grilled Octopus, and of course, the Grilled Beef and Lamb Meatballs. Guests of the restaurant rave about how the Turkish Sampler is their “favorite thing on the menu.” This is definitely worth a trip to the Design District. As a Genuine restaurant, Harry’s Pizzeria is a great little bistro type restaurant that serves up the most inventive salads, pizzas and other mouth-watering, creative dishes. The place has a warm and cozy feel to it as it is small and has the brick pizza ovens right out there for all to see. This is a great place to hang out and catch up with friends while drinking delicious craft beers and eating gourmet pizzas with toppings like short ribs, braised fennel and even corn. Corn on pizza? When piled on with caramelized onions, gruyere, and spinach, it works quite well! Even though the location is on a busy street where parking should be an issue, people quickly find a spot usually in front. According to one review, “Harry's continues to be a casual go-to for some of the best wood oven specialty pizza in town.” We completely agree and always pick Harry’s when we WANT pizza. While we are on the subject of Genuine restaurants, we must mention Michael’s Genuine. 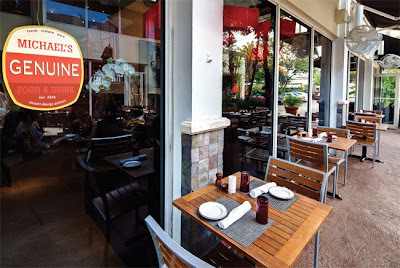 One of the original Design District restaurants, this place is always on the mark with divine meals. “Genuine” in that the food is farm to table fresh from local farms. The atmosphere is just as casually inviting as the food is delicious. One thing that is so great about Michael’s is how the dinner menu is laid out with sections based on the size of the meal rather than the category. Dishes are complex concoctions of basic favorites that come together as something so amazingly tasty. Michael’s Genuine is a restaurant that is a tried and true place to take friends and family who want to “experience” a great restaurant in a cool part of town. Walking past the Buena Vista Deli and smelling the freshly baked crusty breads baking is all it takes to make the turn into this quaint deli that is the epitome of a corner bakery. The dessert case greets customers with mouthwatering treats as they decide what to have only to decide that they must return to try more of everything that is offered. 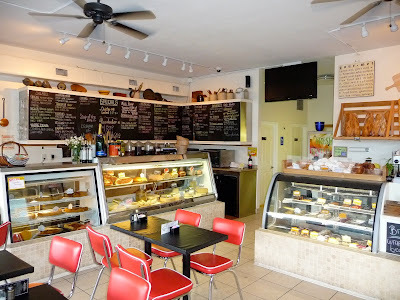 From fresh baguettes and homemade jellies to croissants filled with chocolate as well as fresh quiches and everything else, this place becomes addicting and a frequent stop on the way to work or play. It is one of those places that come to mind upon waking up on a leisurely Saturday or Sunday morning not to mention the perfect spot at which to take a much needed shopping break for lunch. The first visit to the Buena Vista Deli leads to many more – trust us on that! 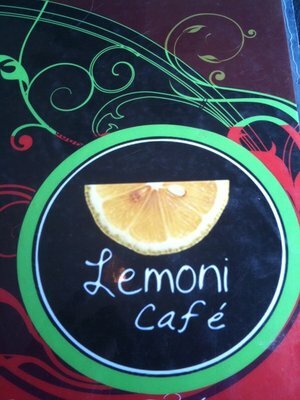 Whether sitting inside or out, Lemoni Café is a favorite of locals and a definite recommendation for visitors to Miami. There are some of the best sandwich, wrap and Panini combinations that are wholesome and delicious. For salad lovers, this place is salad heaven! Even for vegans and vegetarians there are tons of options. No matter what time of day, this is a great place to eat. It is a perfect lunch spot and even better for a casual dinner for two (or four). As for price, Lemoni Café is very reasonable with most offerings under $15 and wine at only $6 per glass (yes, $6). As for desserts and smoothies, there is a huge selection of each that are absolutely delectable. Lemoni Café is always a top pick and at the top of most everyone venturing to the Design District. No matter what kind of food anyone craves, there are lots of choices when it comes to restaurants in the Design District. 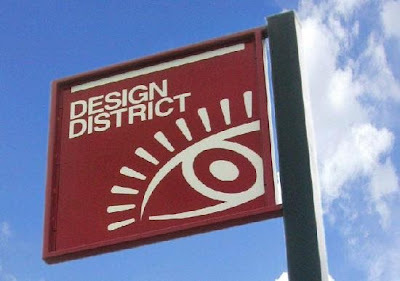 From very casual and low-key eateries to much more upscale cafes and restaurants, the Design District is a go to area for top notch restaurants. 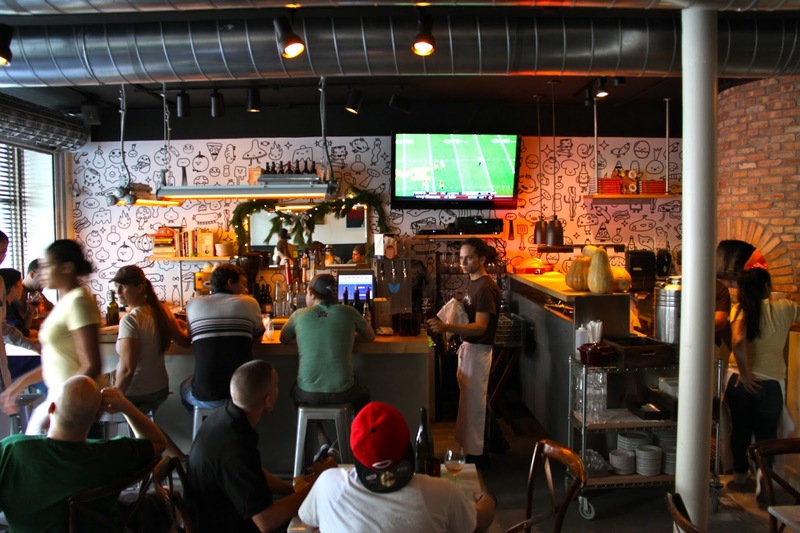 As the neighborhood develops, more restaurants plan to relocate or open locations here. The Design District has so much character and following suit, so do the restaurants. 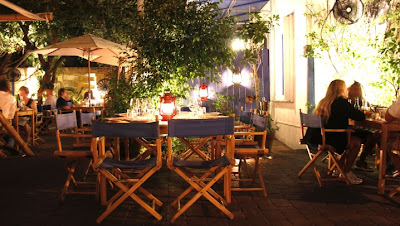 While the food at most is mouthwatering and tasty, the atmosphere in makes the entire meal even more enjoyable.